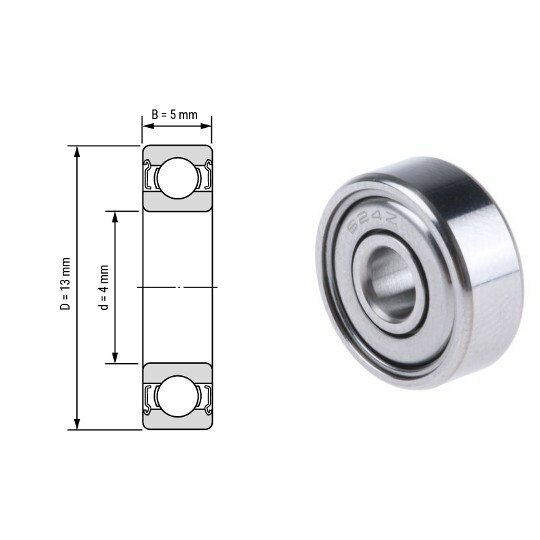 Referred to as a roller skate bearing. This size is used in many designs of Reprap 3D printers.The ZZ designation is for metal side shields. These offer lower rolling resistance than 2RS style but less protection from dust and moisture.